Apple launched two iPhone models this year in different form factors – basic iPhone 6 and a phablet iPhone 6 Plus. While the latter is getting mixed reviews and slow adoption rate, iPhone 6 remains the most sought after device like every previous iPhone that has come before it. However, buying an iPhone is never an easy feat considering its hefty price tag. Since we are only a couple of weeks away from Black Friday – falling on November 28 this year – it is only apt to share with you some deals that would save you a few bucks when you buy the latest iPhone 6. Here are some of the best iPhone 6 Black Friday deals from different retailers. iPhone 6 is offered in three different storage options with the base model coming with 16 GB of storage going up to 64 GB and then the 128 GB iPhone 6. The top retailers this year too are offering some good discounts on the latest iPhone – however, stocks are likely to run out soon after the shopping hours are started so try to be early in the queue. 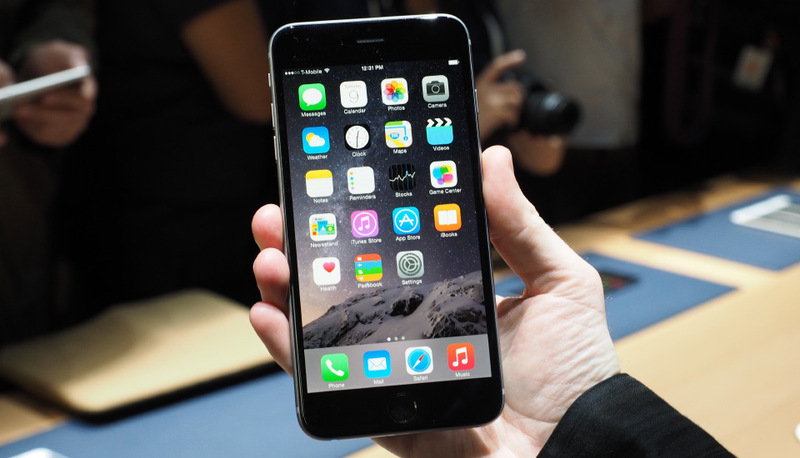 Sam’s Club: Sam’s Club is selling iPhone 6 with a $100 discount. Not bad, right? You can get any iPhone 6 (16 GB, 64 GB, or 128 GB) model from the retailer for $100 less. This brings down the models to $99, $199, and $299 in the order of the storage options. This price is with a 2 year contract and will start from November 15. Best Buy: Best Buy is also offering the $100 discount on the 16GB iPhone 6 with a two year contract. Target: Not as good as the above two, Target is offering a $30 gift card with an iPhone 6 (price: $179.99) and also with an iPhone 5s (price: $79) on a two year contract. Walmart: Walmart is also offering 16 GB iPhone 6 for $179 with a $75 gift card. Same goes for iPhone 5s ($79) with a $75 walmart card. With Walmart, qualidied buyers purchasing iPhone 5s or iPhone 6 with AT&T Next or Verizon Edge will get the device with $0 down. Let us know if you have found some better iPhone 6 Black Friday deal so we could add it in the list too. All The Best iPhone 6 Black Friday Deals In One Place – Take A Look!